Just last week, it was reported that the late Prince’s iconic Yellow Cloud guitar had sold for an incredible $137,500 alongside a lock of David Bowie’s hair, which sold for $18,750. Now Billboard is reporting that more of Prince’s belongings have been sold an auction, and two items in particular fetched an astonishing amount of money. It’s no surprise what items they are, either, considering just how legendary they really are. The ruffled silk shirt that Prince wore on the Purple Rain album cover and in the the film of the same name sold for $96,000, which is over 30 times its starting price of $3,000. The black and white blazer worn by Prince’s character the Kid garnered a whopping $96,000 at the auction too, despite its starting price sitting at $6,000. The jacket actually had minor damage and staining on it, too, but it’s not like that matters in the grand scheme of things. The items were sold at eBay’s Hollywood Auction 83, during which clothing and costumes worn by countless celebrities were sold. 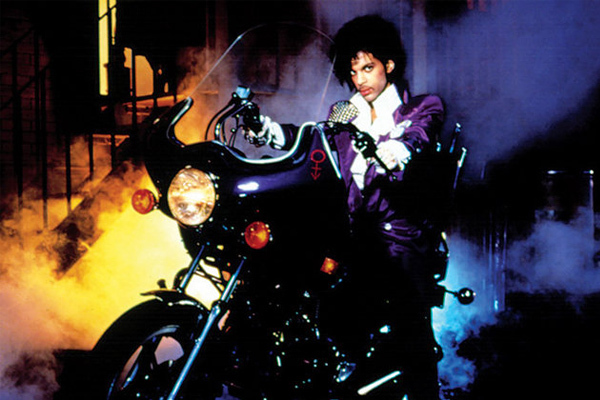 The Guardian also reports that other Prince items went on sale at the auction, including a pair of high-heeled boots from the 1988 Lovesexy tour for $17,920, a white shirt from the Purple Rain tour for $32,000, and a necklace from his “Diamonds and Pearls” music video for $8,320.